Available exclusively at Wagjag.com – purchase this deal before time runs out!!! 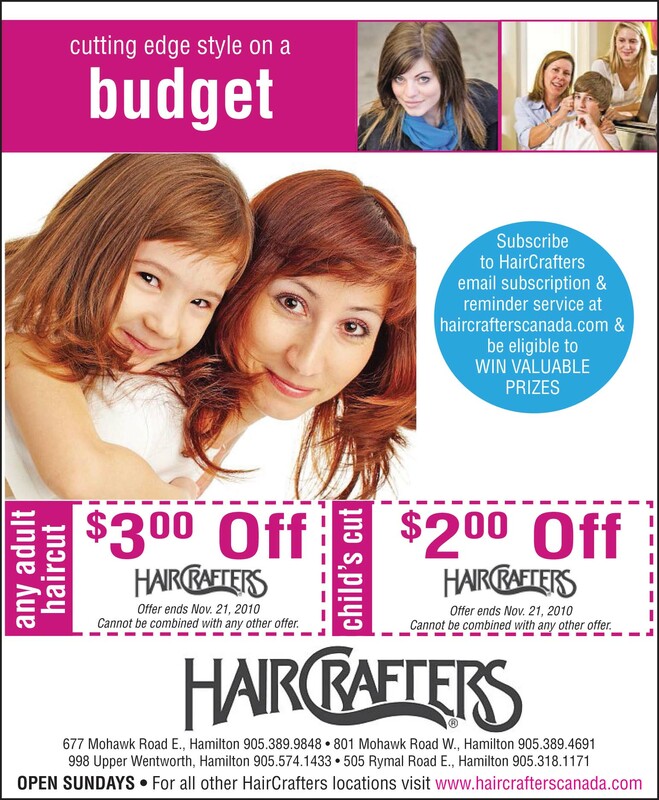 Save $$$ at HairCrafters with Cutting Edge Syle on a Budget! Platinum blonde is hot for fall/winter. Platinum hair gives a very dramatic look particularly if you have long straight hair. The reason that platinum blonde hair color is in the list of hot hair color trends for Fall 2010 is because the contrast of platinum color works very well with the dark hues of coats and jackets in winter. Warm honey tones are also great hair color ideas for Fall 2010 as they give your face a nice glow. The easiest way to have a makeover is to opt for a new hair color. believe, it or not ,a new hair color has even more impact than having a different hair cut. New Colour shows a New You!!! We seen some significant changes in hair color trends for autumn and winter in a greater use of dark and bolder shades. 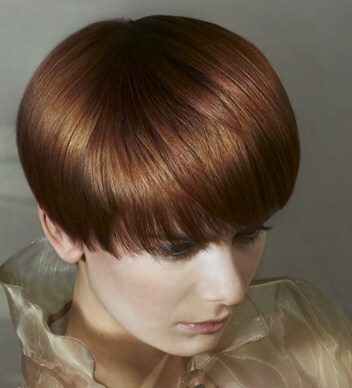 Rich copper and chocolates are used as both highlights as well as for all over hair color. These colors give a look of refinement to pale skin and are the best winter hues. If you had been considering coloring your head red, then this is a great time to do it!!! Red color is one of the hot hair color trends for Fall 2010 and you can see many celebrities sporting it. Red gives a royal and regal look. Brassy loud red shades are a strict no no, as more sombre cranberry red is in fashion this season. Why not try, all over red hair color to pull off this hot hair color trend for Fall 2010. You can even go in for subtle red hair highlights and lowlights if you have dark hair.